2028 people want to do this. 977 people have done this. Why: Giant animals, and horses always look so powerful, free, and have big personalities. Also, this would be great for writing experience. So I tried horse riding when I was 14 years old. It was amazing and I think I rode for a year. And now one of my besties had birthday and she really likes horses. So I thought that I gave her a surprise which was that she could try hors riding. 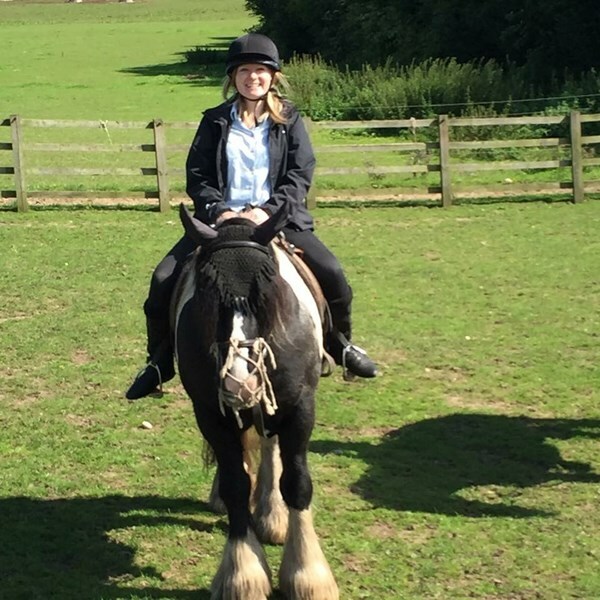 She was very happy and the girl (who was our "teacher" and who is my neighbour's girl) said to me that I can try horse riding again I am so happy I hope I can go again. 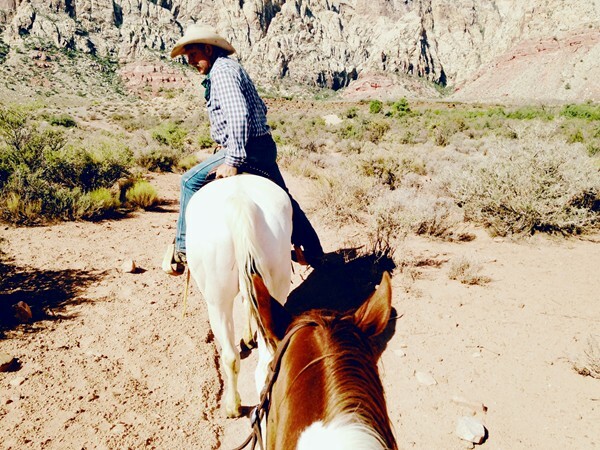 Went on a horse trek into the Nevada desert! My dad had horses when I was growing up so I have actually done this quite often. since i have my own horse and i?ve been riding since i was five. I used to ride from age 6-17, and I miss it. I'd like to get back into it.